Descargas del día (2397): What Would You Do Anyway? 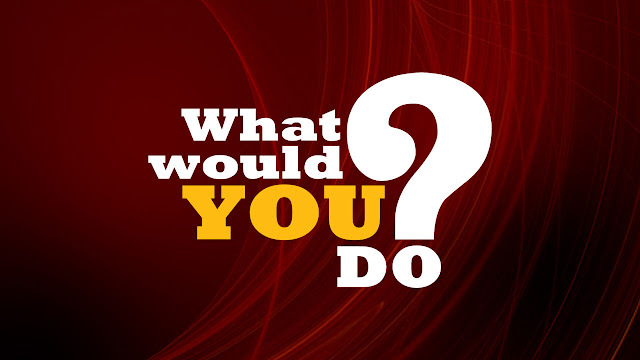 - What Would You Do? (10x01/s10e01) [+] [+] [abc]. - Dateline NBC (24x48/s24e48 y 24x49/s24e49) [NBC]. - The Messengers  (1x07/s01e07) [+] [+] [+] [+] [The CW]. - Whose Line Is It Anyway? (11x06/s11e06) [The CW]. - Mysteries at the Museum (8x11/s08e11) [+] [+] [+] [travel CHANNEL]. - Mysteries at the Museum (8x12/s08e12) [+] [+] [+] [travel CHANNEL]. - Cutting It: In The ATL (1x02/s01e02) [+] [We TV]. - Rev Run's Sunday Suppers (2x09/s02e09) [Cooking Channel]. - The Graham Norton Show (17x08/s17e08) [+] [+] [BBC One]. - Have I Got News For You (49x08/s49e08) [+] [BBC One]. - Britain's Greatest Generation (1x04/s01e04) [+] [BBC Two]. - The Clare Balding Show (1x09/s01e09) [+] [BBC Two]. - Kings And Queens Of Speech (1x02/s01e02) [+] [sky1]. - Virtually Famous (2x07/s02e07) [+] [+] [E4]. - Between (1x02/s01e02) [+] [+] [+] [CityTV]. - Miss Fisher's Murder Mysteries (3x04/s03e04) [+] [+] [+] [ABC].